If custom built luxury is what your preferences dictate, then you must not miss out one of the East Valley’s most lavish, desirable housing collections: real estate in Weston Ranch. 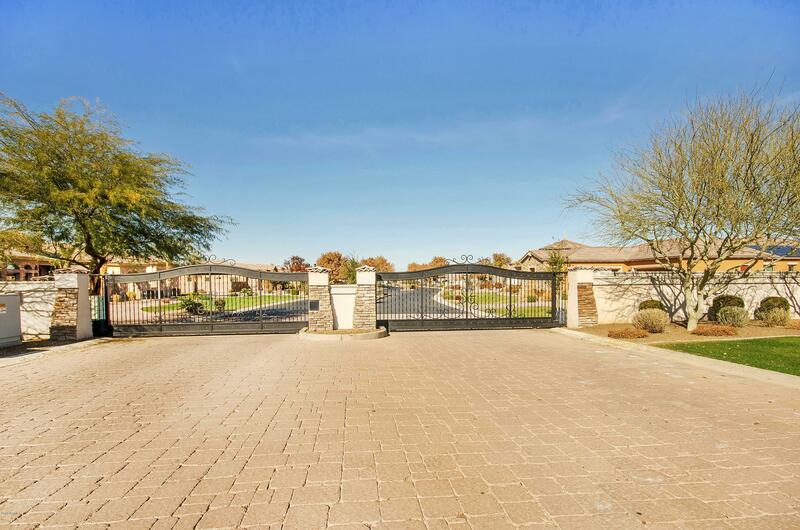 Located in far southeast Gilbert, this upscale community consists of 95 acres of gated residential bliss! Sizeable lots boast uber-spacious residences built to individual specifications by Amberwood Homes – a pacesetter in the custom home industry. Their motto, “You Dream It, We’ll Build It” is readily evident in this premiere community where attention to detail and quality construction prevails. 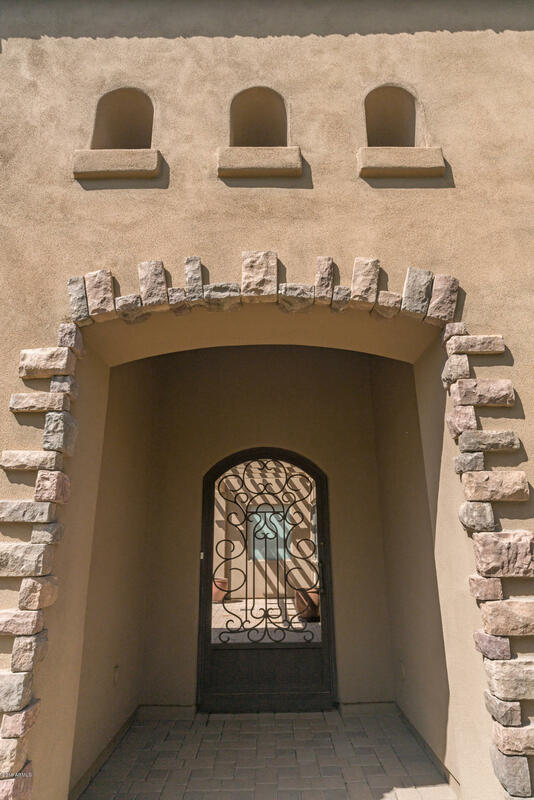 If your checkbook can accommodate, Weston Ranch in Gilbert can most certainly deliver. Weston Ranch consists solely of single-story properties, many of which boast additional square footage via basements, casitas, and pool houses. Style and elegance are the norm in this neighborhood, and if you are lucky enough to be able to afford such a property, you will be presented with all of the luxuries that your discriminating tastes demand. The neighborhood itself sits in a serene, laid-back sector of town that still manages to enjoy close proximity to gourmet dining, upscale shopping, and a plethora of entertainment options. With Weston Ranch, you get the best of both worlds, in addition to a residential manor worthy of your wildest dreams!